You know the story… For months you’ve been trying to lose that weight gained over the holidays. Then you hear about a “new” diet that a friend has had success with and you think, why not give it a try? Arguably the most well-known of the fad diets, Atkins is a low-carb plan introduced by Robert Atkins, MD, in 1972. The four-phase diet promises up to five pounds in lost weight after one week, with an additional one to two pounds per week thereafter. The protein-rich diet allows for regular consumption of poultry, fish, eggs, red meat and butter, but restricts pasta, bread, grains and other carbohydrate-heavy foods. 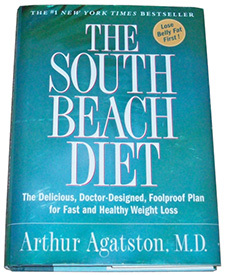 Developed by cardiologist Arthur Agatston in 2003, the South Beach diet is a more flexible alternative to the Atkins diet. The South Beach diet is broken into three phases designed to promote rapid weight loss followed by steady, maintained weight control. The low-carb diet does not explicitly prohibit carbs (certain carbs can be reintroduced through the second and third phase), but South Beachers must not overdo it. If you’re looking for a diet that lowers your blood pressure, DASH (Dietary Approaches to Stop Hypertension) might be for you. 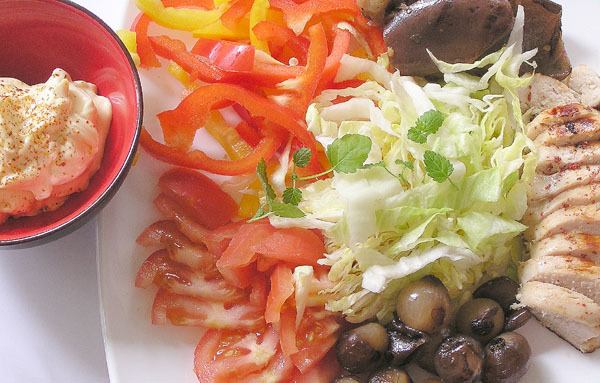 Although considered an alternative diet, DASH is based on research from the National Institutes of Health. The fruit and vegetable-rich diet encourages nutrients like potassium, calcium and magnesium which help to lower blood pressure. Unlike some alternative diets, there are no safety concerns with DASH. It simply aims to cut out highly processed foods that are packed with salt. 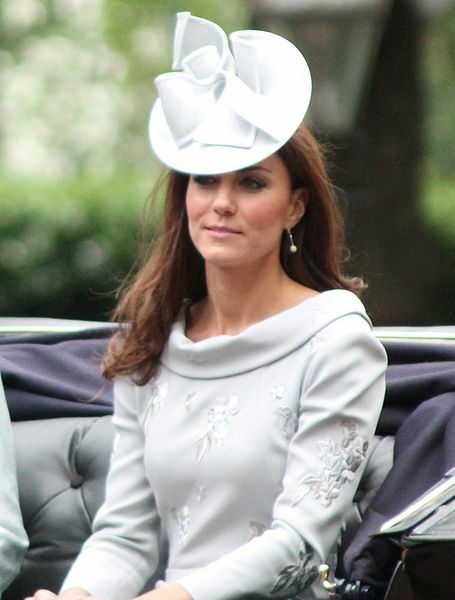 Catherine, Duchess of Cambridge relied on the Dukan diet to trim some weight before the Royal Wedding, but is it right for you? 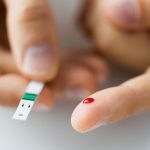 The Dukan is a four-stage high-protein diet that limits consumption of carbohydrates like some of the other popular fad diets. 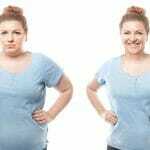 Promising rapid weight loss (as much as 10 pounds in the first week) during an initial “attack” phase of the diet, the Dukan diet gradually becomes less strict through phase four, at which point all foods are fair game; within moderation of course. 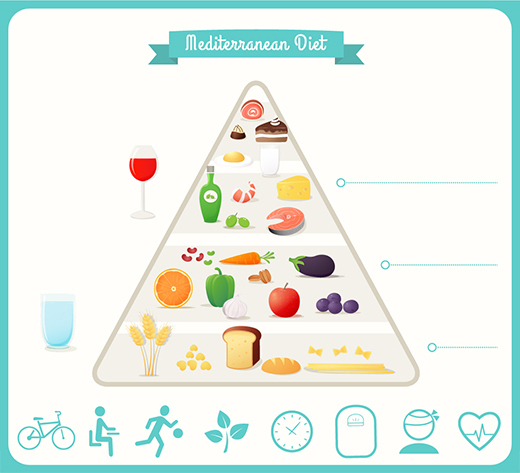 As the name implies, the Mediterranean diet is based on the “lifestyle” diet of people living in the countries bordering the Mediterranean Sea. The diet is believed to be the reason for which there are far fewer cases of heart disease in the Mediterranean Basin than in the United States and other nations with diets similar to that of the U.S. Unlike some of the other fad diets on this list, the goal of the Mediterranean diet is more to improve lifestyle and health than to lose weight. 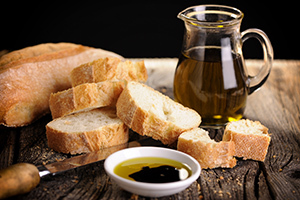 An emphasis on foods such as whole grains, fruits, vegetables, fish, olive oil and red wine, while avoiding salts, butter and saturated fat, helps make the Mediterranean diet extremely well balanced. 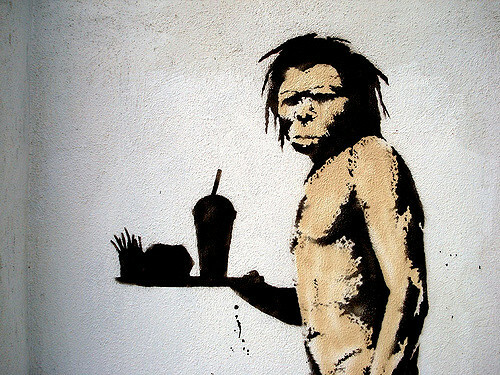 Embrace your inner caveman with the Paleolithic (Paleo) diet. Well, sort of. The Paleo diet stresses foods that can be fished, hunted or gathered as opposed to processed foods or those containing growth-stimulating additives. 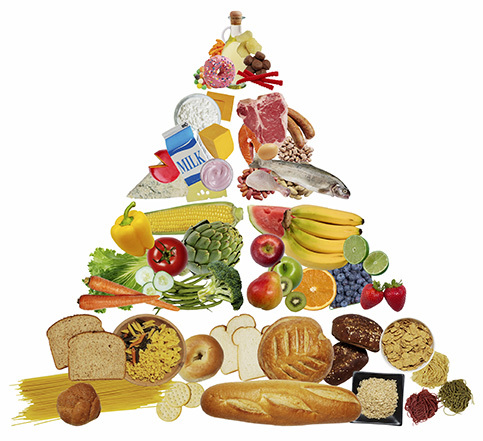 “No” foods include grains, dairy, legumes, sugar and salt. Red meat can be a part of the Paleo diet, but it must be consumed in moderation to avoid some of the health risks associated with red meat such as heart disease. 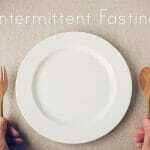 Advocates promise weight loss, improved blood fats and digestion, more energy and better all-around health. Get in the “zone” with the Zone diet, an alternative diet preached by biochemist Barry Sears, PhD. Whereas some alternative diets sacrifice nutritional balance for the sake of rapid weight loss, the Zone offers a balanced approach to dieting with anti-inflammatory nutritional considerations serving as the focal point. Dr. Sears sees cellular inflammation as the cause of weight gain, early-onset chronic disease and the rate of aging. The Zone diet combats cellular inflammation through a synergistic balance of high-dose Omega-3 fatty acids, high-dose polyphenols and an anti-inflammatory diet.